Being in possession of one of the largest manufactured compressors ideally needs to be supported by genuine parts. The use of genuine Ariel compressor parts are vital to ensure that the compressors function smoothly without any technical issues. Negligence that results in replacement of spares of dubious quality can very result in the spares packing up at the most inopportune moment and affecting routine activities. Spares going bust need to be avoided at all costs and here is how you should do it by scouting for original spares online. Online purchases offer great benefits and advantages, provided the right choice is made. Though you may find it daunting to identify the best supplier, one of the most important aspects is the profile of the supplier or reseller. 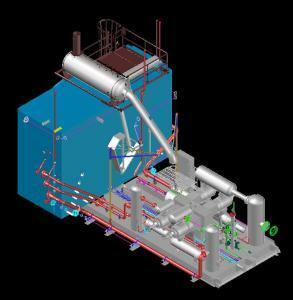 An agency that specializes in dealing with gas compressors would be better equipped to meet your needs. 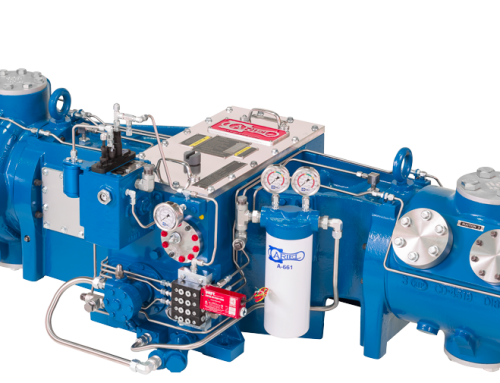 The exact product to meet exact specifications can be sourced from dealers who specialize in compressors. We, at Ironline Compression are frontline resellers and dealers of the best brands in gas compression. 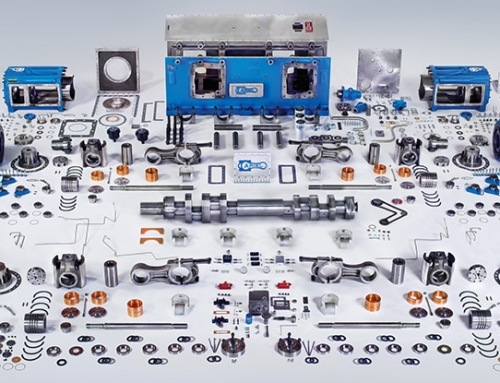 Ariel compressor parts are numerous and straddle diverse models. The best supplier whom you choose online should be one who possesses ready stocks of all models of the brand. This helps to cut down the time spent in sourcing and replacing the parts. A supplier who tries to scout for the products from others before selling it to you would be of little help to meet urgent, critical requirements. However, in some instances, it may become necessary to source rare or slightly outdated Ariel compressor parts. This can be best addressed by sellers who have strong links and rapport with all stakeholders. 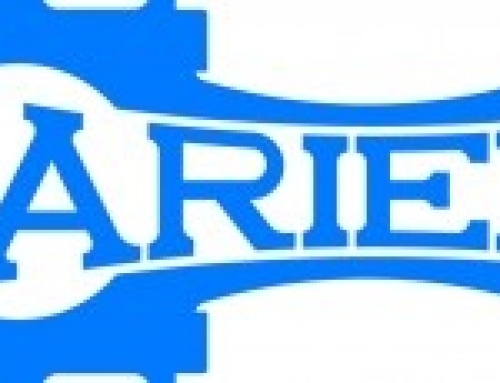 Ironline Compression is the natural partner to top brands like Ariel for the supply of genuine spares. 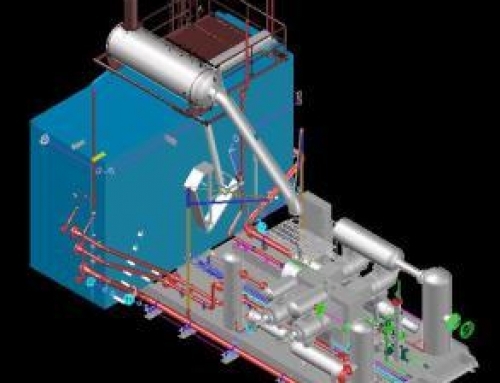 With a strong technical support team and extensive expertise in gas compressors and parts, we are best equipped to source, supply and service gas compressors of all makes and models.